← Give kids a chance – they are football’s future! 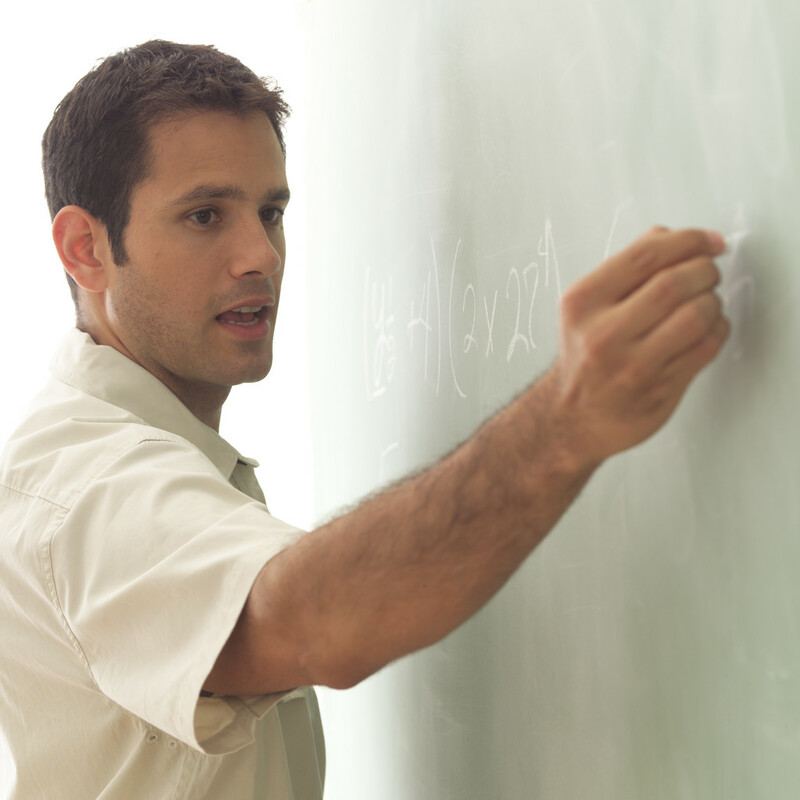 Psychological Development coaching can be conducted through classroom teaching or during practical training sessions (Technical and Physical). With assessments being done in either of these coaching areas. The Academy also encourages Keepers to produce ‘imagery scripts’ which not only show the keepers understanding of techniques learnt, but also as sits in imprinting the techniques in the mind. This has added and extra dimension to the Academy. 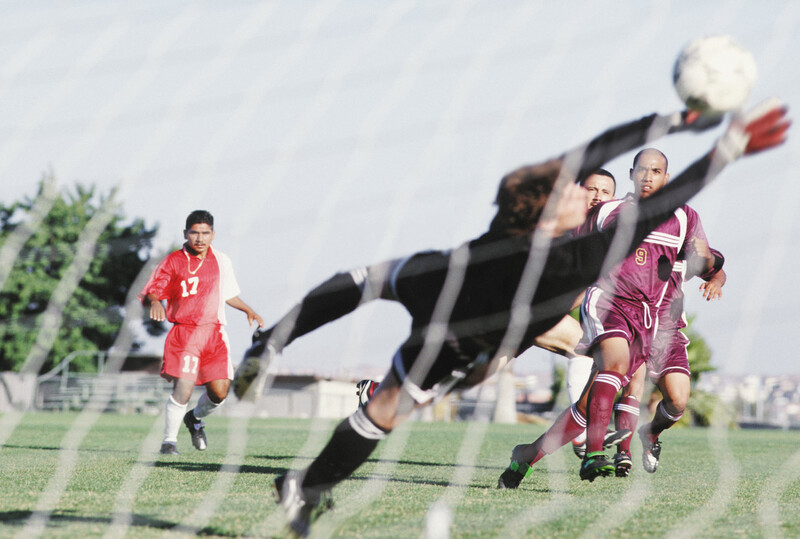 These imagery scripts combined with those other Psychological Developments described further aid improvements made in the Goalkeeper’s Technical Development. 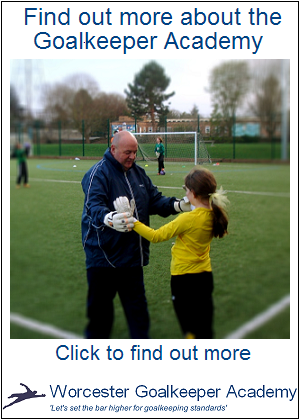 Posted on Tue 13 March 2012, in Goalkeeper Coaching, Goalkeeper Development, Psychological Development, Psychology, Worcester Goalkeeper Academy and tagged Football, Goalkeeper Coaching, Goalkeepers, Psychology, Worcester Goalkeeper Academy, Worcester Goalkeeping Academy. Bookmark the permalink. Leave a comment.